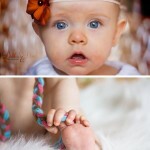 Beautiful baby Madeline. She looks like a Hollywood starlett! So you’ll be seeing a lot of Miss Jane! 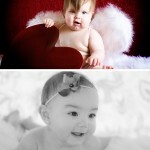 Her mommy is one of my closest friends and whenever I need to try out a new idea I call her up! Like this for instance. 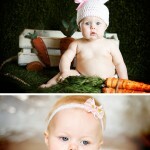 This was my first baby shoot in my converted home studio! All images copyright Dahlias and Daisies Designs 2014. Please do not copy, print or distribute any images found within this site.|ProPhoto Site by NetRivet, Inc.